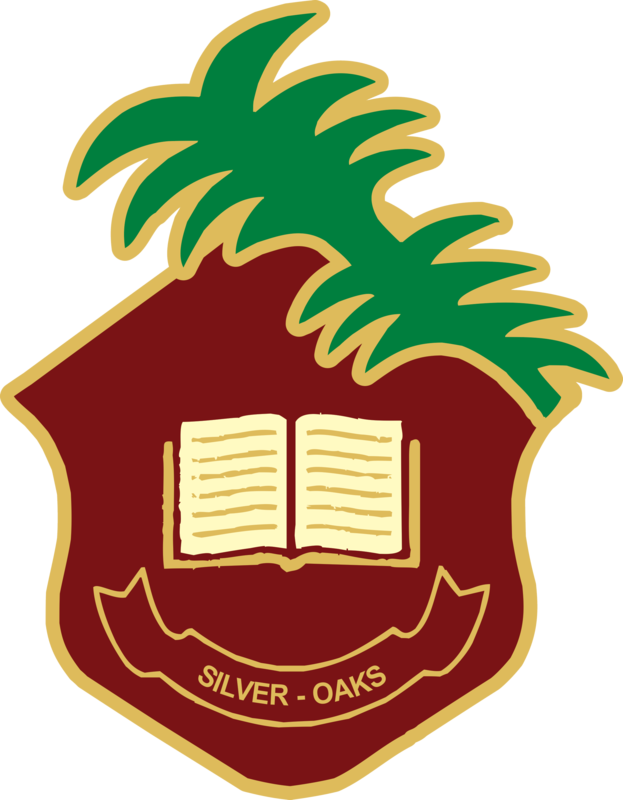 Silver Oaks Schools & College is an institution for foundation building of children, from middle income or lower middle income families, with the singular intent of educating and developing as “our own” while focusing ondeveloping quality enlightened leaders of tomorrow. Our philosophy demands focus on personality building embedded in values while preparing learners on skills needed for “Effective Global Citizenship” and life-long well being. Conversely, we have an embedded focus on holistic education and nurturing well-rounded individuals for a better tomorrow – our execution success in achieving these learning outcomes is reflected through Silver Oaks winning 9 International School Awards and GESS Award for Outstanding Contribution in Education. In most of the developing countries, women are treated as second class citizens and one of the living examples is Pakistan. Women's lives are controlled and shaped by various gender discriminatory structures in Pakistan. Their contribution to the production and physical hardships are not acknowledged. A woman suffers in education, health and gender biased feeding and recreation practices. As a human being, she is denied her own identity. In some parts, she is considered as a product owned by her brother and father before marriage and then by her husband. She does not have the power to make a decision for her life. Someone else takes decisions on behalf of herself about marriage, education or giving birth to a child. It is sad to see such behavior in our society and thus we have to address and challenge this issue. All these problems were exacerbated by the advent of extremism and terrorism in Pakistan (Girls were brutally murdered on the roads just for raising their voices to get education and there are many other examples like this). Many researches have indicated that our values leading to actions are the reflections of our mindset. Gender discriminatory mind set is the real problem in our society and we need to change that mindset through education. This the only way to address the root cause of the problem. We want to address the challenge of gender discrimination in Pakistan through education because we believe education is the tool that can help break the pattern of gender discrimination and bring lasting change for women in developing countries like ours. Silver Oaks Schools & College has developed a program called “Valuing Inclusion & Diversity” and this program has been piloted in a controlled environment to get its impact checked in collaboration with Dalai Lama Fellows. This program is focused on activity based formal teaching of basic inner values linked to respect, acceptance, tolerance, equity, fairness and equality. We believe that inculcating inner values will go a long way in solving gender equality problem and we do not foresee any retaliation on account of being offensive for their culture/religion. The examples used in the program are gender and stereotypes related in order to let pupils: relate to the issue at hand and understand the importance of tackling this issue. This is likely to have a sustained positive impact. Our project seeks to educate children and youth (who are in their formative years) through the program titled “Valuing Inclusion & Diversity”. The project methodology involves using school’s facilities and reach to sensitize staff and learners (children & youth) directly and family members (indirectly) regarding gender equality through formal capacity building curriculum and applied practical social action community projects in 13 different locations. We have piloted this project in collaboration with Dalai Lama Fellows in a controlled environment and now we need to scale this approach to 13 more locations in Pakistan. Through this project, we are expecting to change the mindsets of people (both genders) so that their thinking results in new desired behaviors. Altering mindsets is more effective at sustaining change over the long term. Boys are specifically targeted because women and girls are not insecure because of the trees, roads, machines or anything else in the environment - they are insecure because of the men’s mindsets and their actions. Changing mindsets will lead to change in behavior, which then will be reflected in actions. Actions, if ethical and safe, will help us build a secure world for women. This will definitely take additional time and effort to properly effect a change in mindset but this effect will be transformational. We want to take the first step to make a difference and get the ball rolling by raising awareness among 20,050 community members. material for 4000 students at the rate of US$1 per kid. Your share could be as good as a donation for Silver Oaks Schools & College! Not everyone can afford to take care of their loved ones. 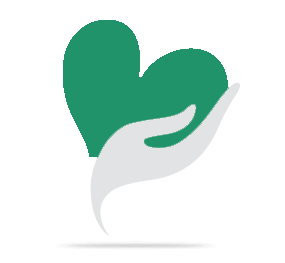 Silver Oaks Schools & College's life can only be saved by donations made by kind people like you.